Devon’s Demons have escaped from France into Spain. Expecting to go home, they are instead thrust into a new war against a new enemy, the North African Coalition. 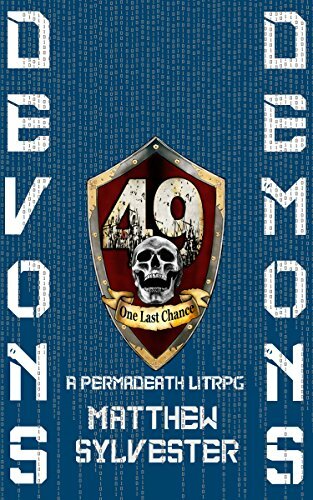 Forced into the Spanish Foreign Legion, Devon and her people find themselves up against an elite unit with orders to wipe them out. Trapped in an MMORPG that has replaced “real” war, Devon and her people are forced to fight, time and time again. Lose 50 lives, and they die, permanently, killed as they float in their immersion capsules.